I'm a big fan of local small businesses. What a lot of people don't realize is that the people who start small businesses are literally pouring their hearts and souls into it. The courage and fortitude it takes is astounding. And the amount of work that goes into running one of the best new spots in Darien is immense to say the least. 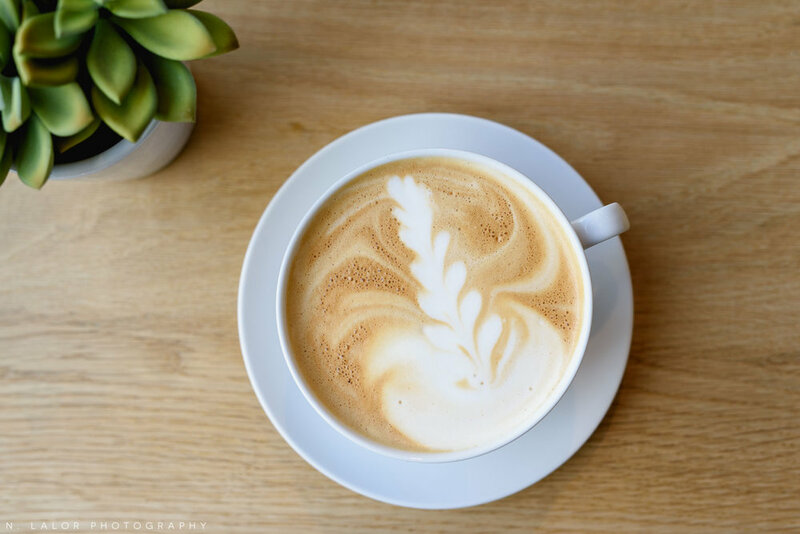 Roost (1950 Post Road in Darien, Connecticut) is Mike Pietrafeso's second coffee/breakfast/lunch spot (the first being Ada's Kitchen + Coffee in Riverside). Both locations have amazingly delicious menu items that are made from fresh local ingredients. The coffee, made from Path Coffee Roasters beans (based on Port Chester), is one of the best in the area.. not to mention my favorite tea, from Arogya, in Westport. Turns out, local small businesses like to work with other local small businesses! It's one of the things I greatly enjoy as well. Photography is something we all need to promote our business ventures, showcase on our websites, and post on social media. It's a great honor to be able to use my skillset to work with Roost.. as well as several other local entrepreneurs/companies in the area. And the best part is, every session is completely customized based on the business need. 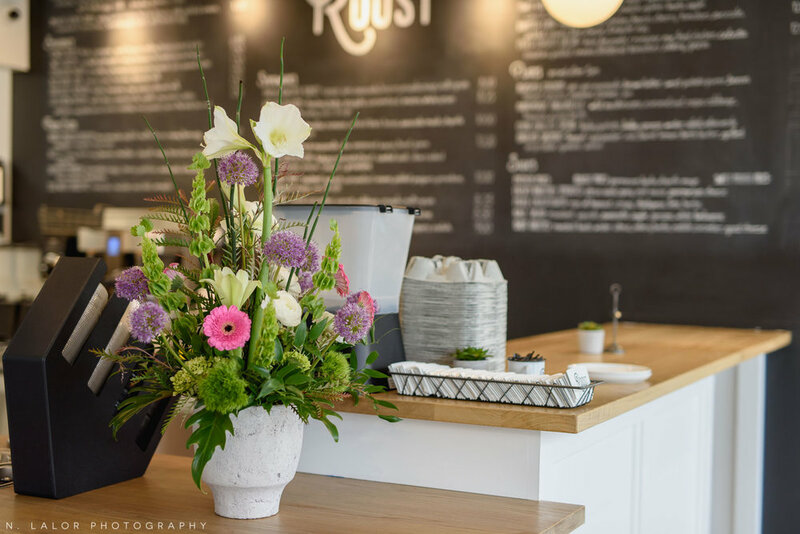 In Roost's case, that meant capturing interior images of their shop for the website (with the added bonus of having lots of options for social media posts). Professional-quality food photography also allows us to showcase menu offerings in a way that iPhones still can't quite achieve. It's all about matching the polish and the attention to detail that Mike and his wife Krista have put into Roost, across the board. There's no disconnect when you go from the website, to their social media feed (@roostdarien, btw), to the physical location. And customers can definitely see that. As much as we all try to DIY and hack our way, sometimes it makes sense to call someone who can provide a professional result. And if you're a small business owner in the area and are thinking about potentially working with a professional photographer, send me a note (info@nlalorphotography.com). I would love to meet with you!